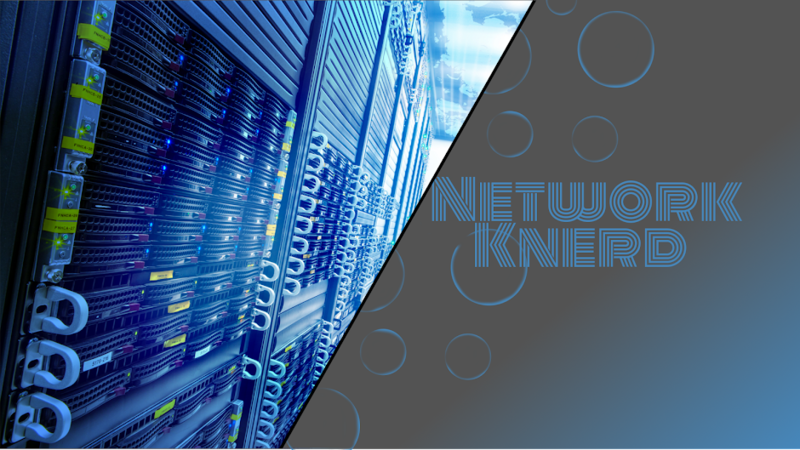 So, in reply to me posting about BGP dynamic neighbors over DMVPN... you're saying "If you don't know anything about DMVPN". Dude, you can see how that comes off a little insulting right? He trie to post the exact same thing on my blog, I chose to delete it instead. I thought it a little insulting as well! 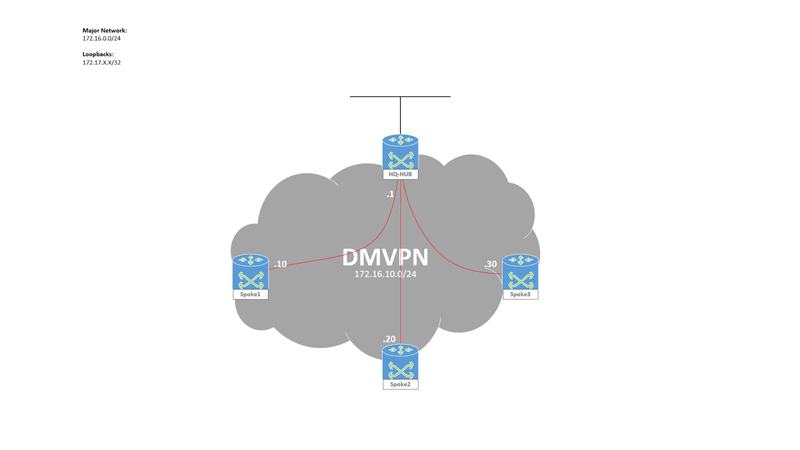 I've deployed DMVPN over BGP and I am running into a strange issue: At my HQ the hub is connected to the Internet at the speed of 150Mbps and at the branch site the spoke is connected to the Internet at the speed of 60Mpbs. However, when I try to copy files although the size of these files are really small ".img" the average speed between hub and spoke is about 2Mbps. I've tried and modified the MTU and MSS on the tunnel interface without any luck, any advise? Oh man, I do not envy you at all lol. I'd start by getting a baseline with something like iperf between those machines (eliminate potential SMB issues). What kind of routers are you using for HQ and Spoke?